Our drop in events are the perfect time to stop in for a simple design. Prices range from $5-40 (more elaborate designs require a private appointment). Drop in anytime between 1 PM and 3 PM (unless otherwise noted), no appointment needed! 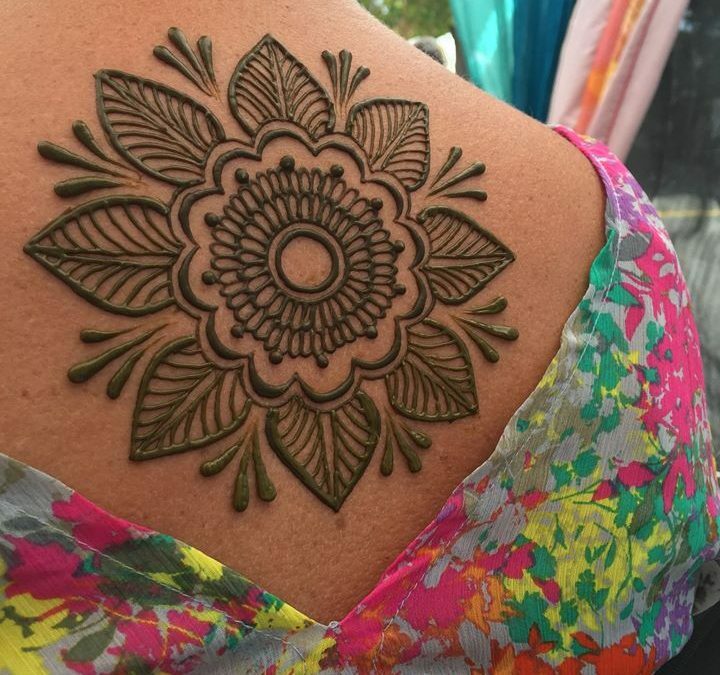 Bring a few friends or family members to get some henna, then visit some of the shops or have a bite to eat in beautiful downtown Bothell! The list fills up quickly, so be sure to get in early! Want to try our all-natural jagua? It leaves a gorgeous blue/black stain! We require a $10 deposit at least 24 hours in advance of the event (deducted from the total cost of the design you choose) so that we can have it freshly prepared for you. Make your deposit on the date you wish on Sarahenna’s calendar here.